Becoming a dad can be a daunting time - especially when most pregnancy and parenting information is targeted towards women. 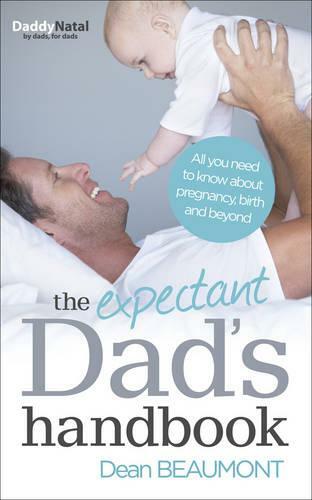 This exciting new book, from a leading expert in working with expectant dads, doesn't sideline or speak down to men. Instead it provides an array of targeted information to fully prepare men for their new roles - as both birth partners and fathers. The Expectant Dad's Handbook is a one-stop guide for men on their path to fatherhood. It provides practical answers to all the questions on the mind of a dad-to-be - from what to expect at each stage of pregnancy to how to cope with any worries and fears about becoming a dad. It also reveals unique insights into a dad's role during labour, showing key strategies for improving the birth. Both practical and accessible, this guide will provide all the information and advice fathers need for the journey ahead.